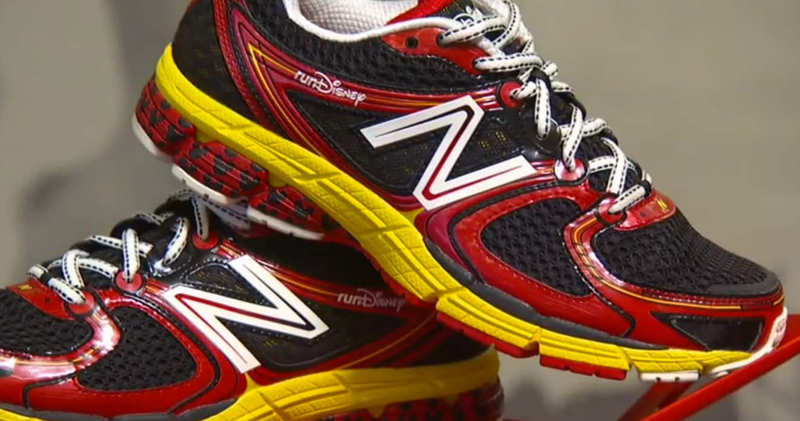 Coming off the major success of the 2013 New Balance runDisney 860 running shoes featuring Mickey and Minnie Mouse, it was announced this morning that the 2014 shoes will feature Sorcerer Mickey and Pink Minnie. In addition, it was also revealed that the same model shoe, the 860 featuring Sorcerer Mickey and Pink Minnie, will also be available in kids sizes for 2014. More than 100 runDisney social media followers were the first to hear the news at the first ever runDisney Meet-Up / Tweet-Up on the road at Turner Field in Atlanta. Now is your chance to see this exciting announcement yourself by clicking play below. Although the video announcement does not reveal the entire shoe it gives enough of a tease to get runDisney and Disney fans excited about the new design. It’s important to note these shoes can only be purchased at Health and Fitness Expos during runDisney event weekends at Walt Disney World Resort and Disneyland Resort. For a complete list of event weekends visit runDisney.com. One more tip, you will want to follow @runDisney and runDisney Facebook closely leading up to the Walt Disney World Marathon Weekend presented by Cigna for more exciting announcements. I would love to have a pair of these shoes. I love all of the colors so may get more than one pair. Please offer the shoes to the public. Thank you for your time. Where can you order these? I wish the Goofy was available for women!!!! What was the price of the 2013 shoes? Will the price be close to the same this year? Looking for any info that might be out there. I LOVE these shoes! BUT I’m a neutral runner and need neutral shoes, not stability shoes! Are there plans for New Balance to also make a neutral Run Disney shoe in the future? I sure hope so! I would love to purchase some when I do a Disney run! I absolutely love these shoes! Any idea what sizes? I missed picking up a pair at the 2013 expo and was bummed. But like Jana, not all women want Minnie based stuff. It would be nice to make the Mickey available for women as well. If the Mickey was available for women, I’d definitely get a pair while picking up my race packet! These look so fun! Where can I buy the 2013 or the new 2014 shoe? You don’t have to be a runner to get/wear these; you just need to be around WDW or DLR at race times. Just go to the expo of the races (free, open to public), and be prepared to stand in a long line!!! I wear mine to the parks, as I run in Brooks. I was there this morning to watch the new video at the Meet Up. Excitement in the air watching and talking with the New Balance rep about the shoes. Cant wait to get my new pair at the WDW marathon expo in January. The shoes add excitement to your run if that’s possible!!! Is a new race on the horizon so I can wear the new shoes? I’d like SO MUCH to have these sneakers. I understood that they’ll be available only for runners, and for a specific period of time. I’m going to Orlando in January 2014, and I’d like to purchase them at one of the park stores. 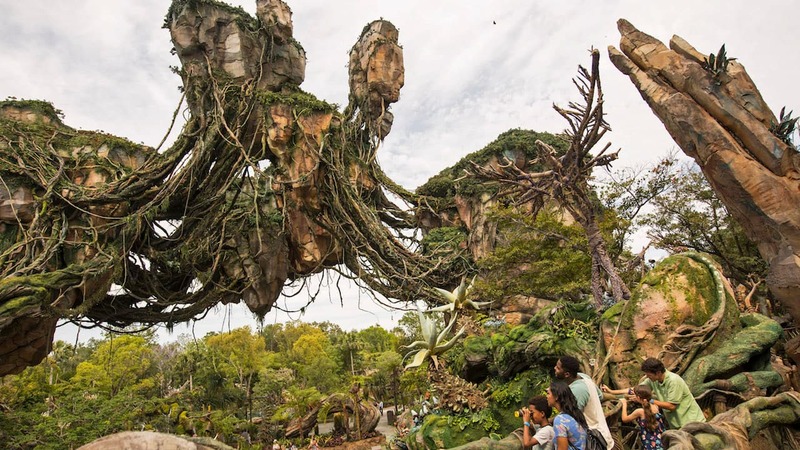 Why can’t you make them available for the general public at the parks? They’re so lovely! I want them! I’m a size 9! Yay! Getting some for (hopefully) my son, my husband, and myself at WDW Marathon weekend. Do we know what sizes they will have? I have a long, wide foot and REALLY want a pair! I hope that this year you will be making the Mickey shoes in smaller sizes as not all women want Minnie shoes!!! Please please please! I am not a runner. I wish they were available to the general public. I want a pair of these to wear when I walk around the parks. Sooo cute!